We are excited to announce the we have passed our first shipment of donation bars to Kujali International. Kujali International is a charity with a mission to equip orphaned & vulnerable youth with the tools, resources, and opportunities to overcome poverty and become agents of change in their community. After speaking with workers and hearing the direct impact that Malaria has on both the children and the workers Osana was excited to be able to become a part of their story. 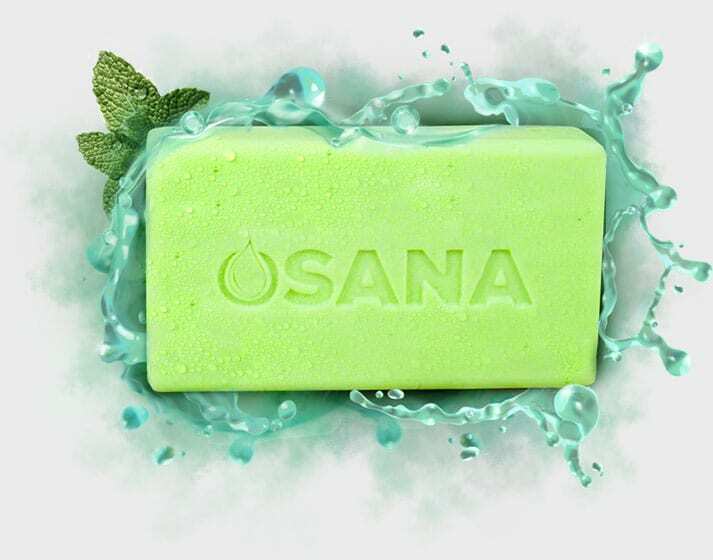 By donating 100 bars of Osana anti mosquito soap hopefully a small impact can be made to ease and eventually solve the health issues that arise due to Malaria passed via infected mosquitos. Part of the Osana team had the chance to meet up with Sydney Schaef who co-founded Kujali International in 2006 while still an undergraduate student. Having returned from a term of study at the University of Dar-es-Salaam inspired by the vision of a local orphanage where she had volunteered for several months. Out of that inspiration Kujali was born, and has continued to evolve over the last seven years in its efforts to provide life-changing educational opportunities to disadvantaged youth in East Africa. Just one of the many things things that stood out about Kuljali International to the Osana team is that they follow students and actually help them after school to help get funding and support to go to college. This allows these kids students to be the change in their family and not get stuck in the same cycle. To learn more about Kujali International and learn ways that you can get involved and help please visit their website www.kujali.org.